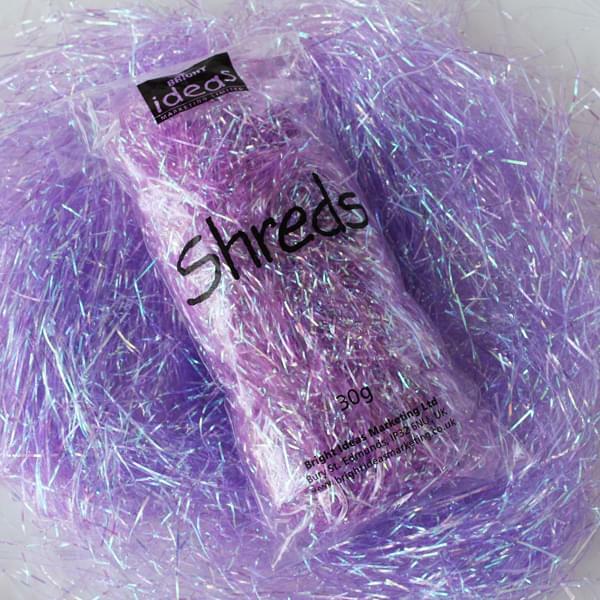 Get crafty with our iridescent shreds bags. 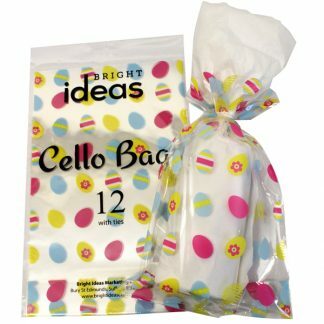 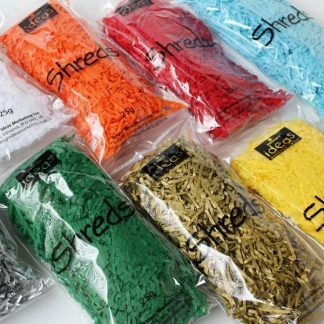 They’re ideal for all arts and crafts uses, product presentation and packaging. 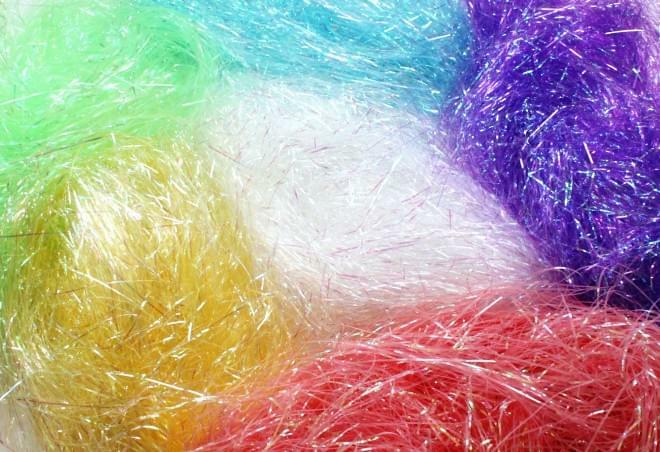 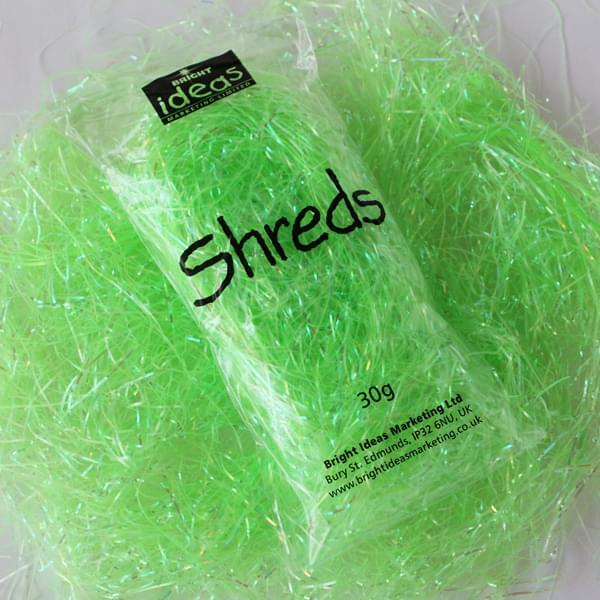 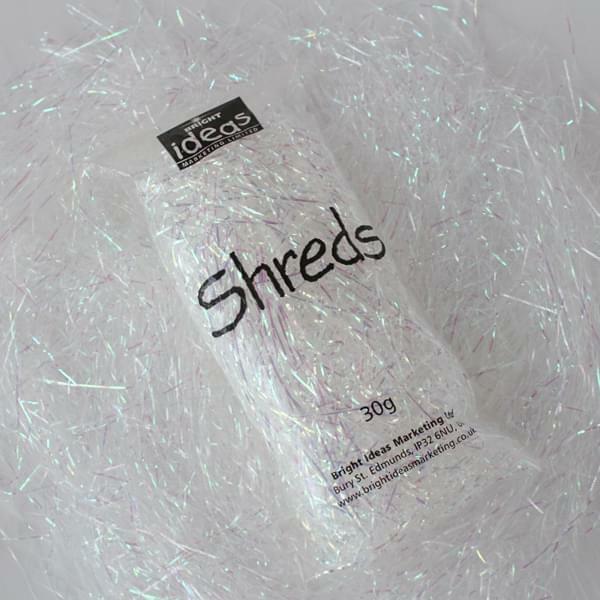 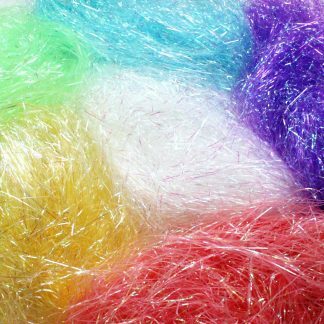 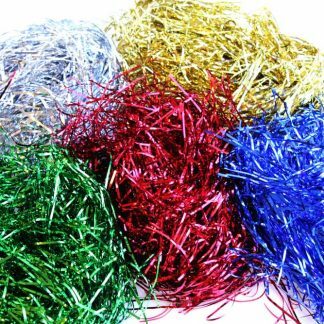 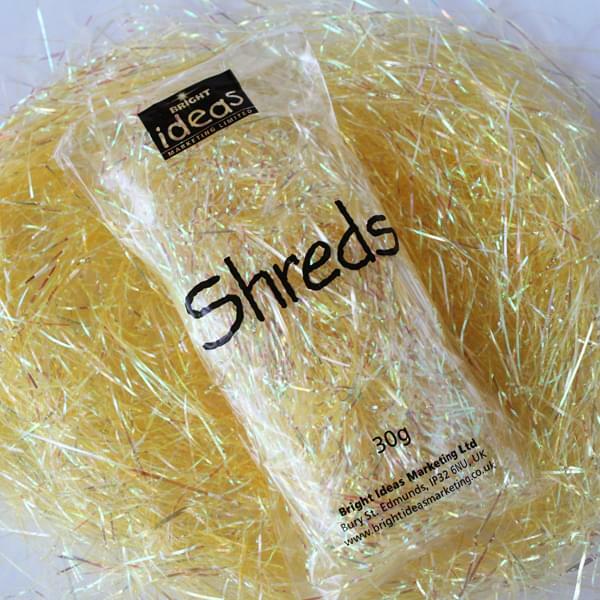 These stylish iridescent shreds are perfect for using with gift bags, hampers or for creating colourful displays. 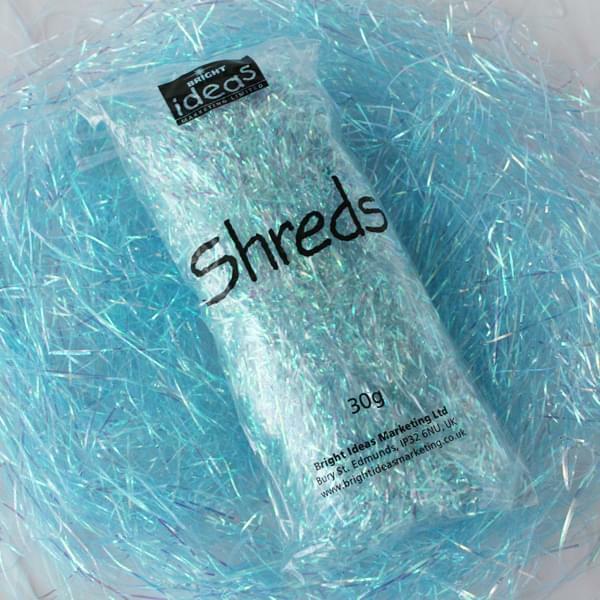 Not what you’re looking for? 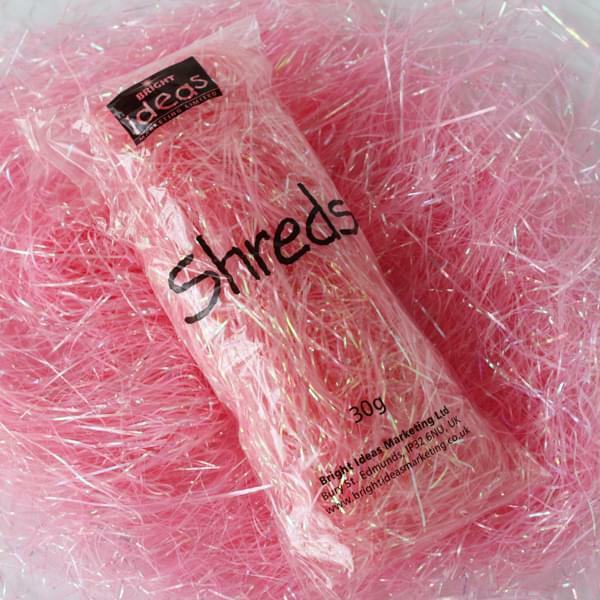 Check out our other shreds.